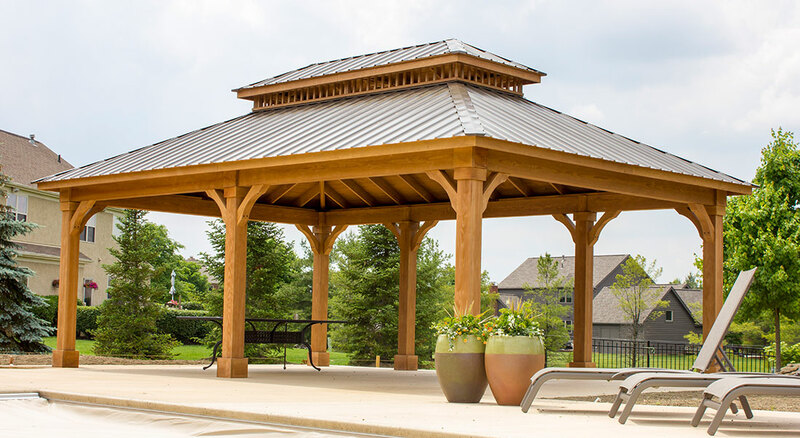 Add character to your backyard and patio with a stunning outdoor structure. 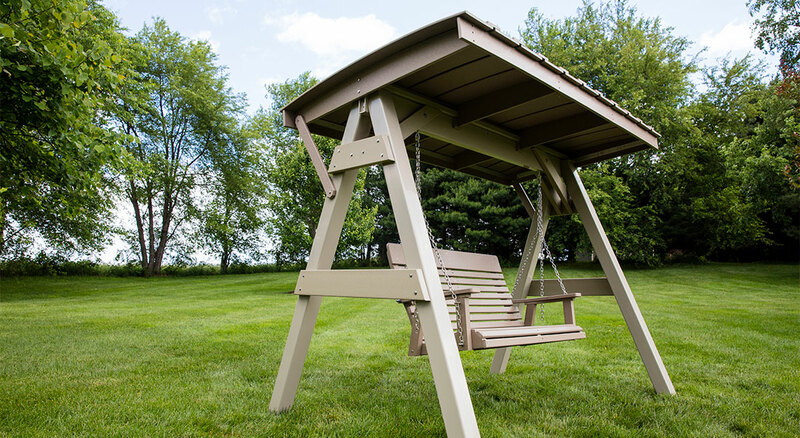 No matter what you’re looking for, Kauffman Lawn Furniture has the perfect structure for you. 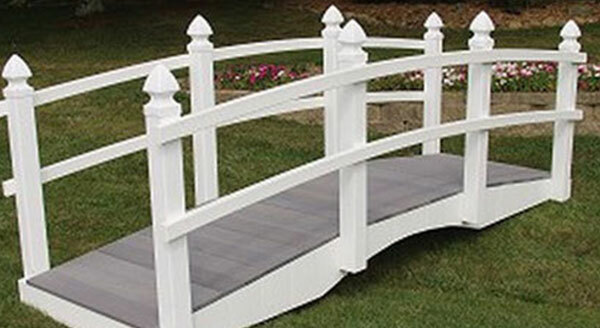 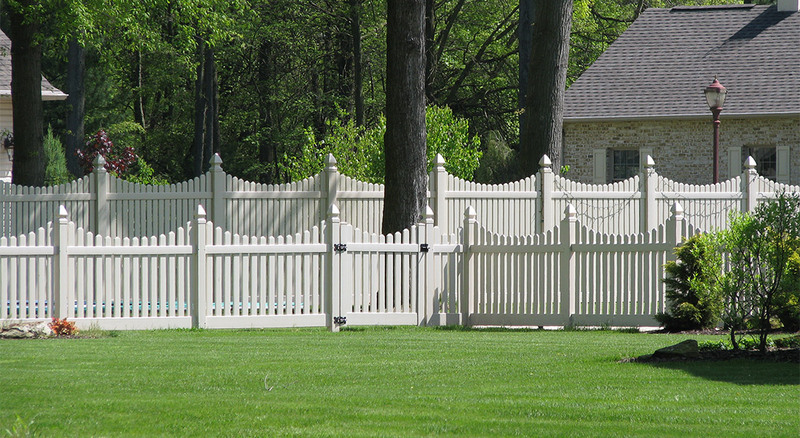 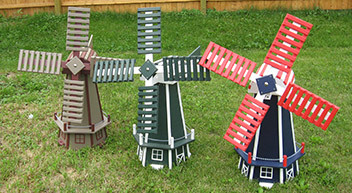 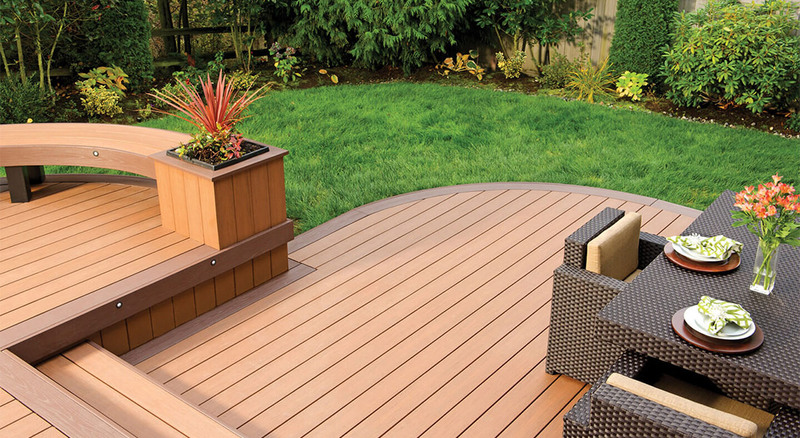 We offer a range of Amish-made poly and treated lumber products that add charm and style to your space. 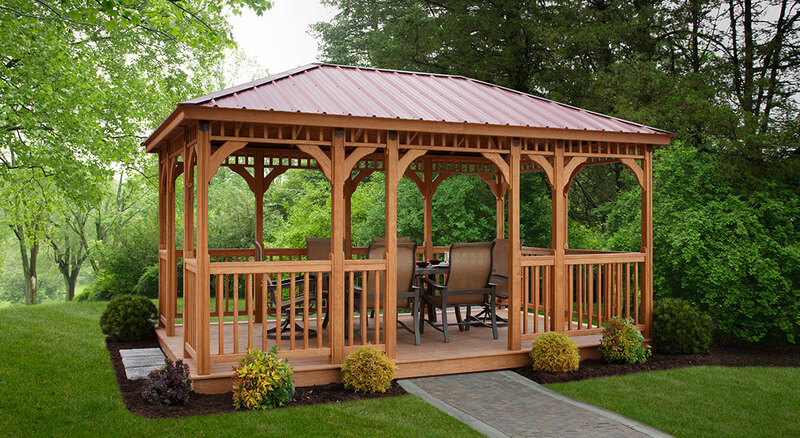 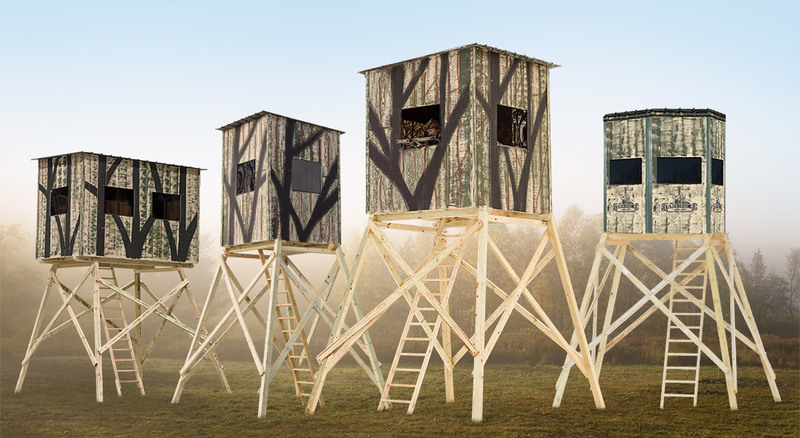 Whether you’re in the market for a gazebo, pavilion, deck, or fence — or if you’re looking for something smaller, like arbors, hunting blinds, and accessories — you’re in the right place. 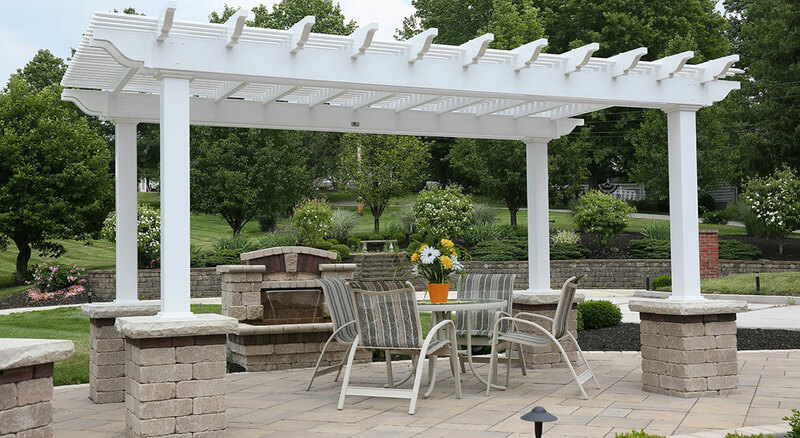 Check out all we have to offer below!